See what you can achieve in just 1 week! The Back To Basics Program promotes healthy weight loss and gets real results. Look at the results people are achieving! Jo offers over the phone consultations that are amazing and kept me on track. 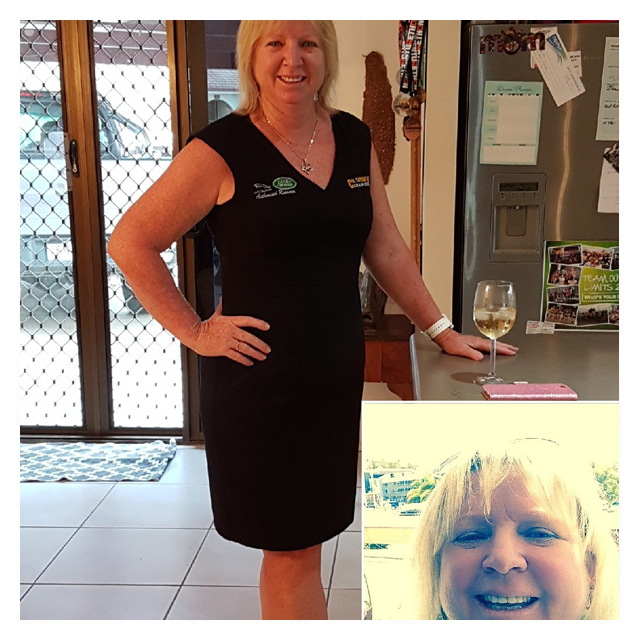 thanks Jo, you have change my life I can not recommend you enough thanks! 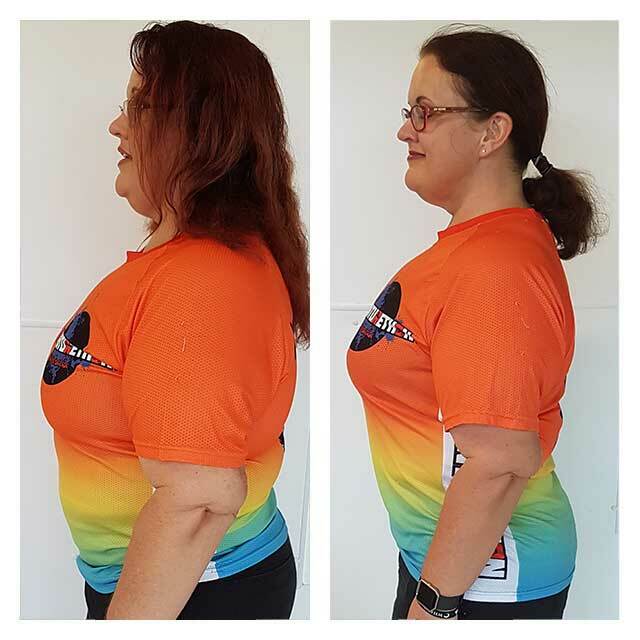 I have lost over 27kg since I began seeing Jo, my neurologist has recently cleared me of my symptoms. I am so happy to drop from size 18-20 clothing to size 12-14. Having someone to answer to each week up till xmas helped me stay on track with my eating during busy times. I had given up hope until I entered “The Back To Basics New Year… New You” Competition and WON!. 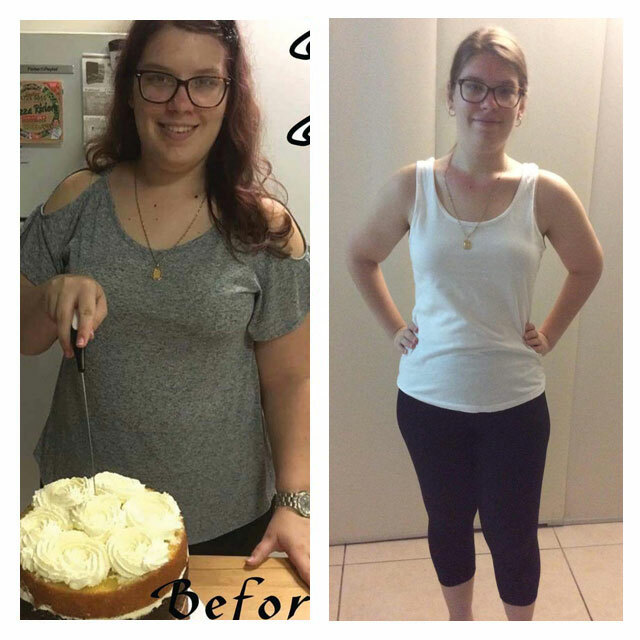 I was so ecstatic to have a chance to receive guidance and support to lose my weight. I feel lighter, healthier & fantastic…this is only the beginning. 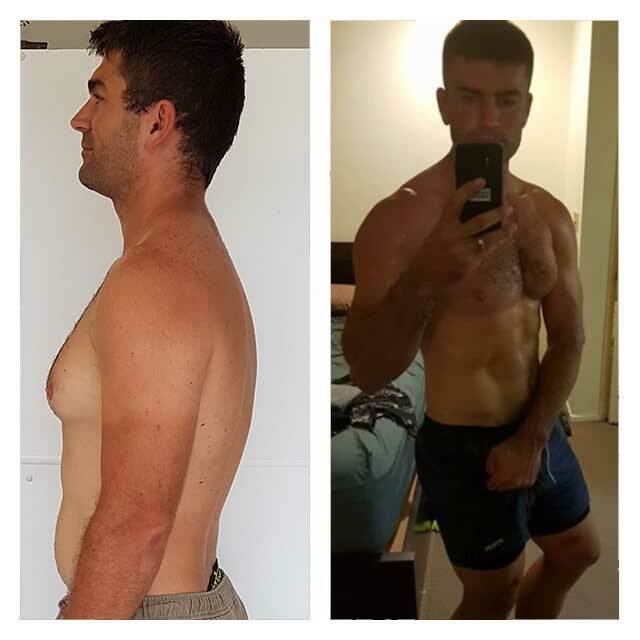 The food program is easy to follow and implement into my lifestyle…this is my year. My husband was diagnosed with a terminal illness, then passed away. I found myself eating everything that was not nailed down. I jumped on the scales and I was even more depressed, my eating was making me miserable. 8.9kg in the first 5 Weeks and to date 17kg. I now have more energy and enjoying life again. When a doctor wouldn’t treat my asthma, because he was sure I had sleep apnea instead due to my being fat, it was the last humiliating straw. Tearily, I approached Jo and confided my struggles with weight and asked for help. On average in 5 Weeks, you can expect to lose between 6-10kg! You Can Achieve These Results too! I started with a personal trainer and began to lose weight before my weight loss stalled. I increased my exercise to 6 days a week but still could not lose any more weight. 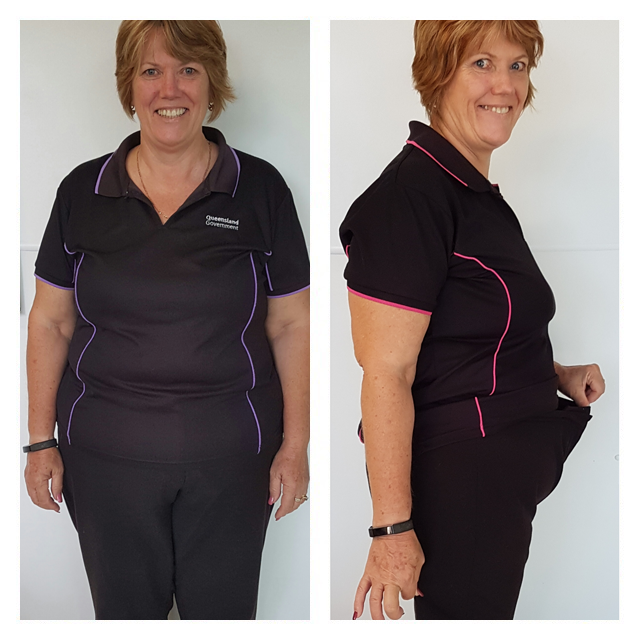 During one of my training sessions I was introduced to Jo, she spoke about how tweaking my diet a little would make a big difference. 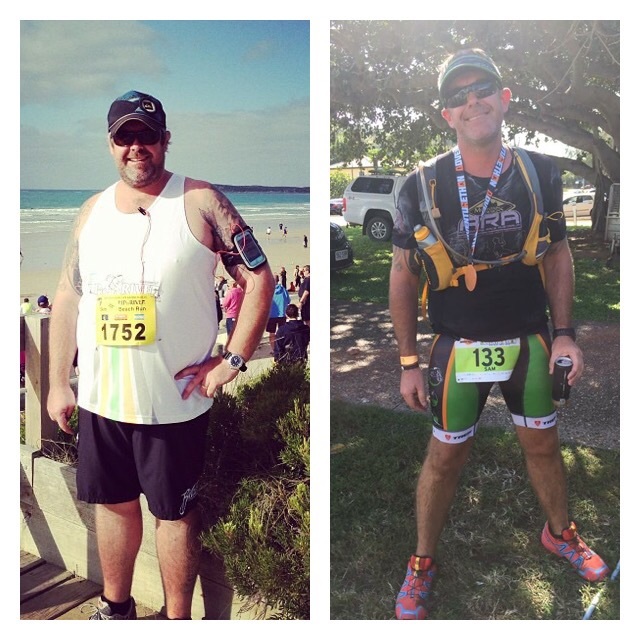 40kg lighter…I now have fun competing in sports. I have suffered with painful stomach issues most of my life. 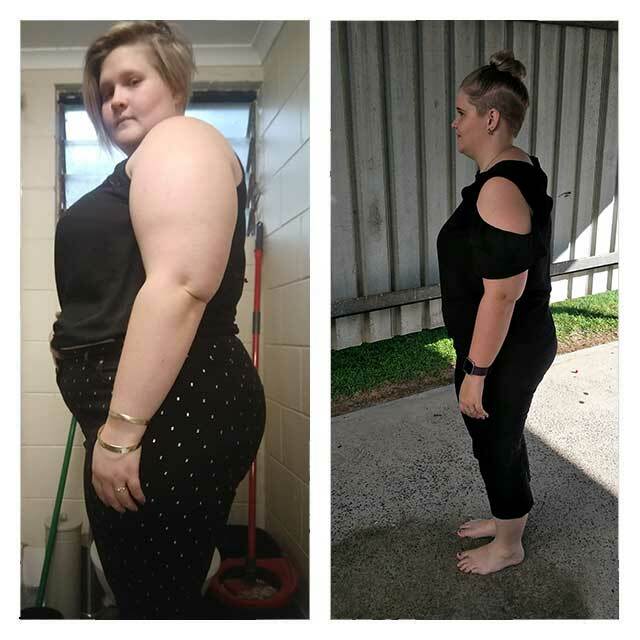 I went to see Jo about losing weight and haven’t looked back since. 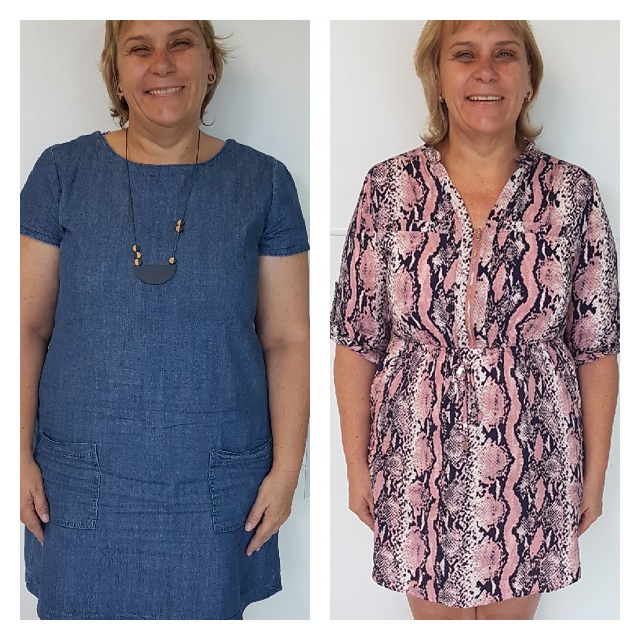 5 weeks later… 9.3kg lighter & 53cm from around my body. My journey is still not complete… I no longer have puffy ankles, my skin is the best it is has ever been and my stomach pains are gone. I haven’t felt this good in ages. Ready to get YOUR body into the fat burning zone?